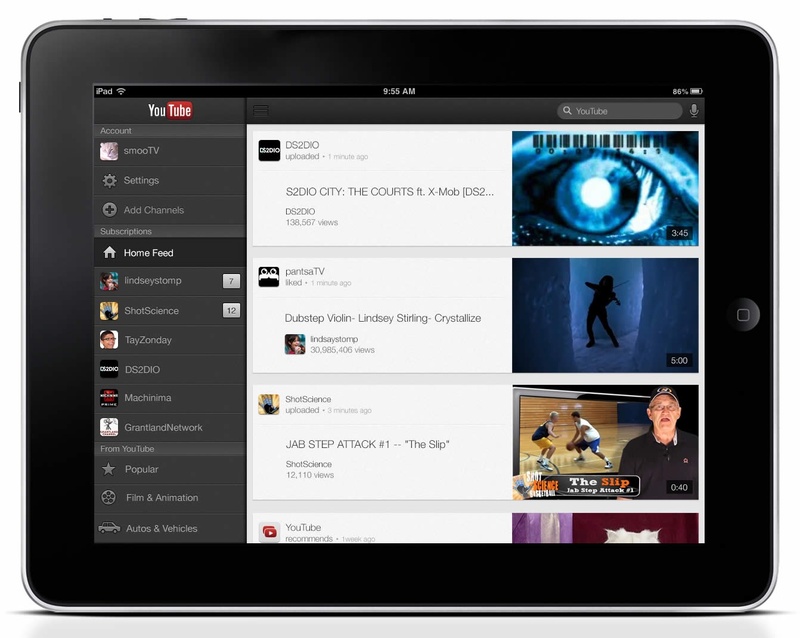 It can be found for example in the YouTube and Facebook app. I believe the going name for it is a Hamburger Menu, as a reference to the icon that's commonly used for it ( , similar to the Unicode character ≡ U+2261 Identical To), and to the stacked nature of the items in the drawer. Hamburger Drawer and Hamburger Sidebar would also be recognizable terms to the UX community. The menu itself is nothing new; sidebar menus with links to various parts of an app/site have been used this way since the early web (and probably elsewhere perhaps earlier still). 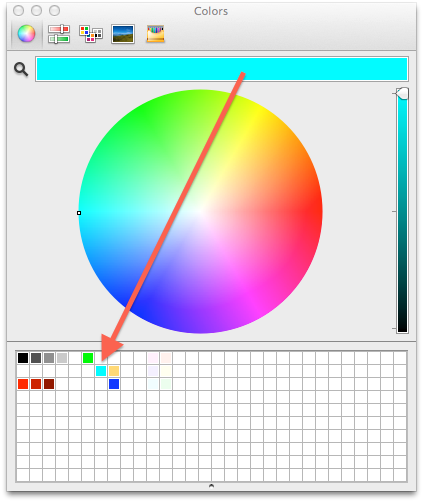 Also, buttons that toggle hidden content or optionally allow dragging to reveal content have also existed for much longer than touchscreen smartphones; the drawer in older versions of QuickTime Player and OS X's color picker swatch drawer are good examples of this. The activation button is always visible, and featured in the “navigation” header/footer immediately next to the side the drawer will appear on. There exists (of course) variants that bend the above guidelines— some implementations may only allow tapping (not dragging) the button, or the tap-to-restore-main-content functionality might be omitted when presenting the same app on a larger-screen device, or the drawer might be oddly used for something non-clickable. Because of this, the above points describe the idealized and common form of the pattern which has quickly grown into popularity and widespread usage. I assume that one of the reasons this pattern hadn't popped up in this form earlier (and why it deserves distinction from other patterns) is that prior to touchscreen smartphones, UI design was not nearly as often constrained to fixed-size fullscreen. Because of this new constraint, the concept of the main content temporarily sliding off the screen and the modal nature of the menu were deemed necessary, and out of that grew the benefits of hiding unnecessary visual clutter and providing a menu that can be any length without redesign. 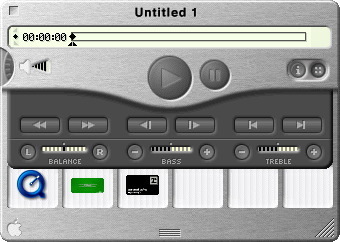 It probably also helped that Apple's UIToolbar approach of a “More” button only half-solved a brewing problem. The first place I remember seeing a sidebar drawer of this kind was in the now-defunct Tweetie app for iPad. webOS has also had drawers like this for quite a while, but I don't think either employed the “hamburger” button nor fixed-width drawer size. I have no definite answer for you on this one, but the. number. of. open. source. libraries. for. making. these. kind. of. sidebar. menus. on GitHub seem to all point to the Facebook iOS app as you've mentioned, and to Path. I suppose Facebook/Path-Style Sidebar/Menu/Drawer could be considered a going term for it, though I predict the references to company names would antiquate that before too long. The app features a pretty slick interface, and uses the side panel for navigation. The layout pattern itself (not the burger icon) is known as 'Off Canvas'. 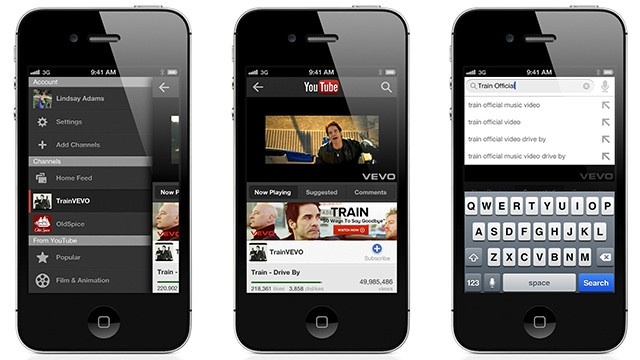 Luke Wroblewski wrote about it in an article about Multi-Device Layout Patterns. ...the Off Canvas pattern for multi-device layout takes advantage of space off the screen to keep content or navigation hidden until either a larger screen size allows it to be visible or a user takes action to expose it. This pattern is showing up in a few separate mobile Web site designs and native mobile applications. It has been implemented in frameworks like Zurb Foundation. If you've used Facebook's iPhone app (or Path, or any number of apps that now follow this convention) then you've seen an off canvas panel in a native app. You hit a button and a panel slides in from the left (or depending on how you look at it, the main panel slides out of the way). The off-canvas flyout menu has taken over as the primary navigation pattern for mobile layouts — even some desktop layouts have jumped on board. And for good reason: An off-canvas menu is a great way to maintain context while giving the user a lot of additional information. There's a great write-up here about this, but it was originally designed by Norm Cox for the Xerox Star workstation in 1981! This icon is about as old as the concept of GUI itself! To see it in action check out this video and skip to around 21 minutes. According to the Android Developer site and Google Design specification it's known as a Navigation Drawer. 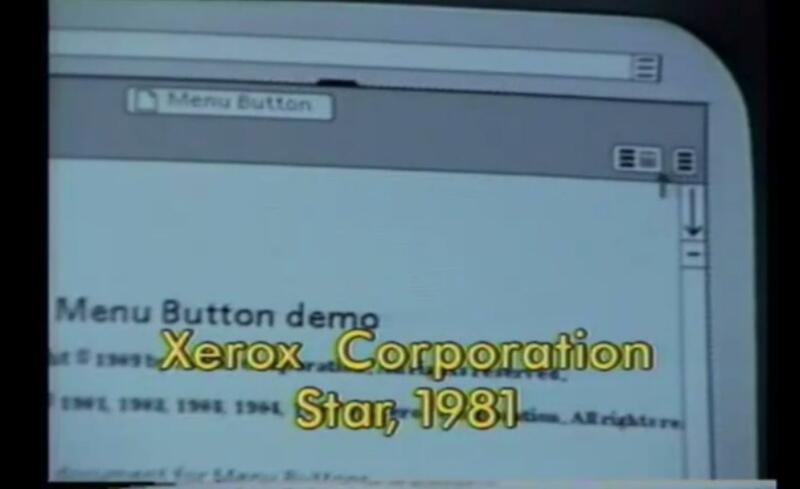 Out of a related discussion which started on Quora, Geoff Alday dug a little deeper into the origins of the icon itself and discovered that Norm Cox is the man credited with designing the icon for the Xerox Star personal workstation, which was introduced in 1981. We used to tell potential users that the image was an "air vent" to keep the window cool. It's a worth-while reading, which explains why this bring innovation to the navigation mechanisms of apps. I've heard both hamburger menu and fly-out menu. In my work environment in Austin, fly-out menu is the most commonly used term. This would be called a "Hamburger Menu." Avid Media Composer (a professional video editing suite that hasn't changed it's UI for literally decades) has menus that have a similar icon that they call "hamburger menus." It's possible that this is the origin of the name. Not the answer you're looking for? Browse other questions tagged gui-design menu terminology taxonomy history or ask your own question. What are we calling the 3 lines button in mobile apps? What do the 3 close horizontal bars (not hamburger menu) represent and what is the origin of the design? The Hamburger Icon - menu or drag affordance? Is the use of hamburger button in Google material design an example of a bad user experience? Hamburger Menu - is it a good thing? Hamburger menu on big screen - what do you lose? What is the name of a UI element containing social media sharing buttons?